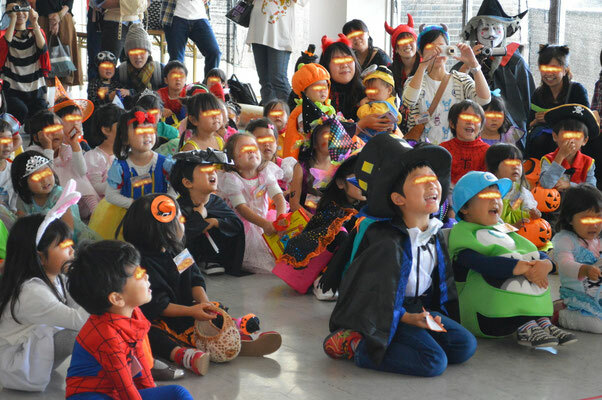 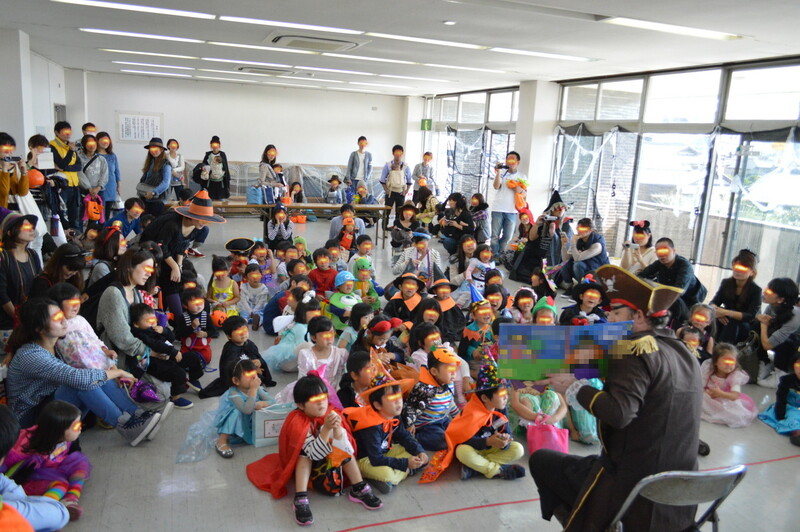 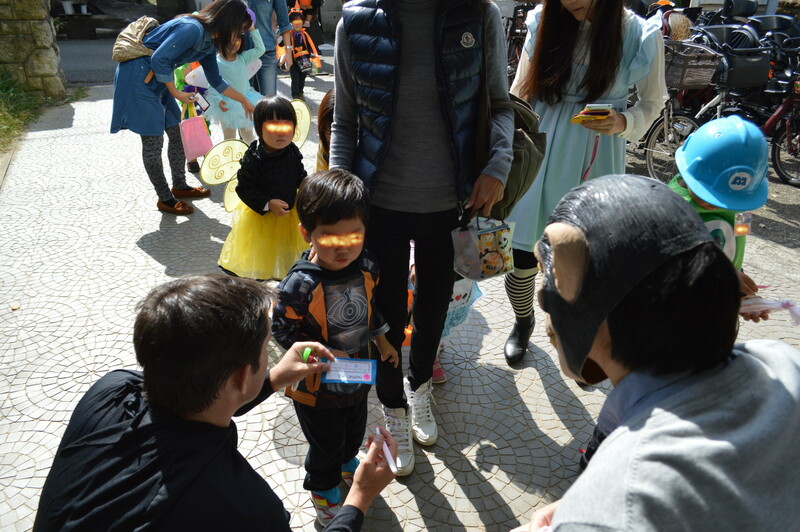 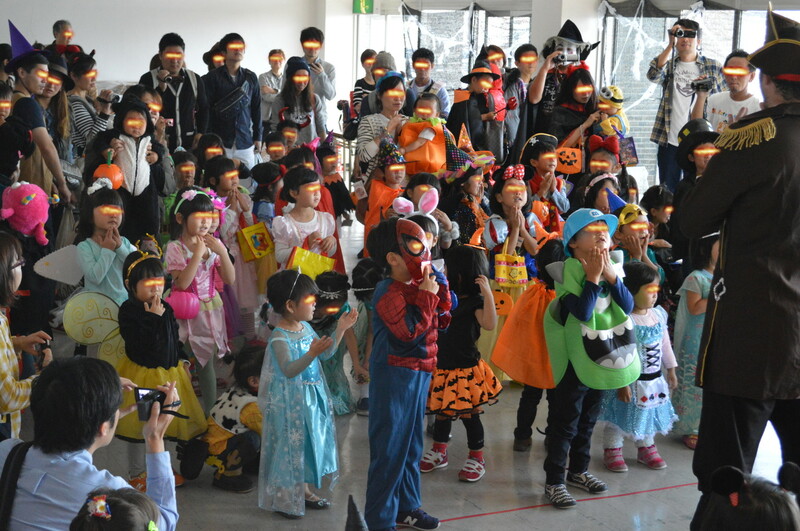 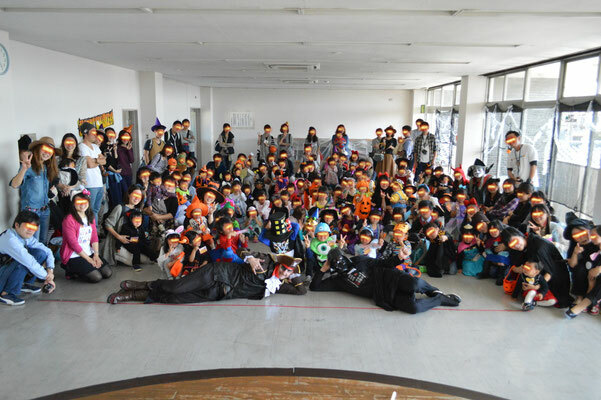 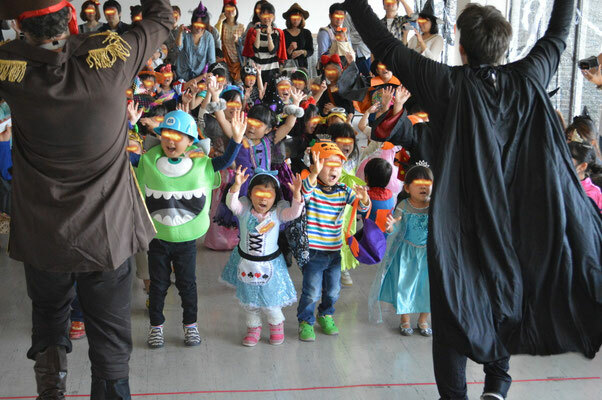 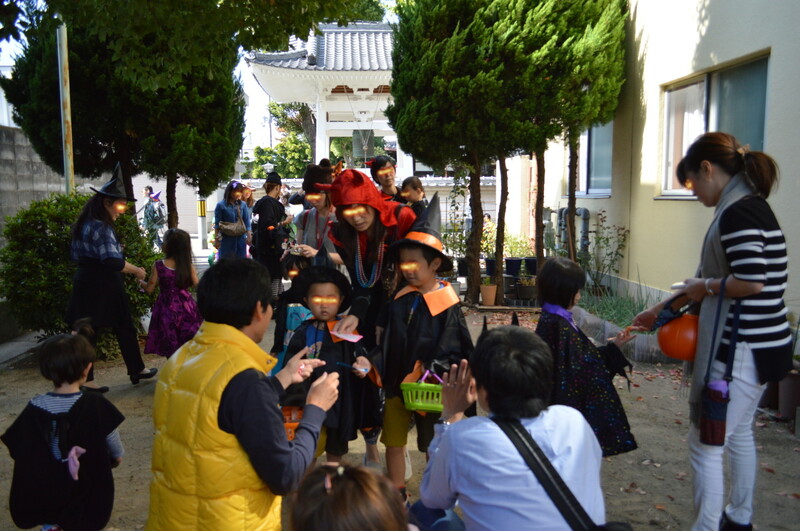 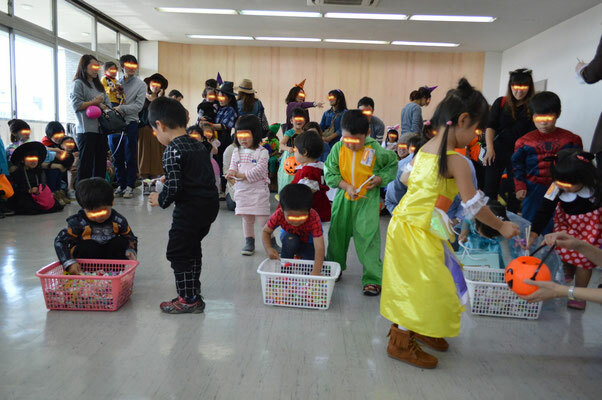 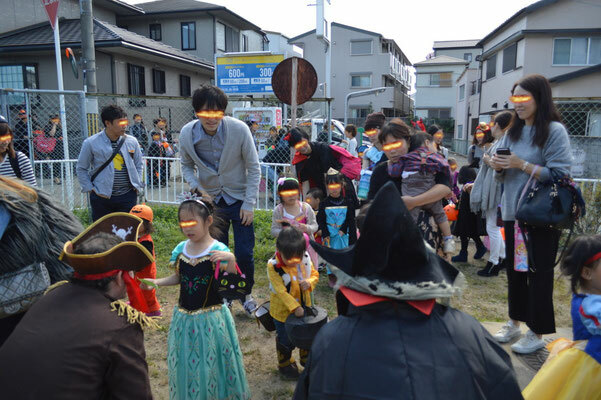 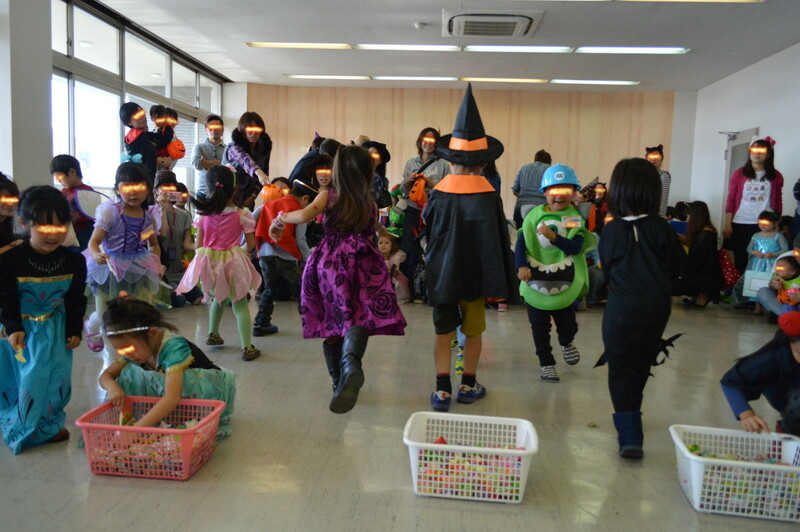 We had our Halloween party on last Sunday, It was a great event. We had more children than last year coming to this party which was good to see. We did some dancing, reviewed some Halloween monsters showing off the kids abilities, played a game had a fashion show where all the kids showed off their costumes. 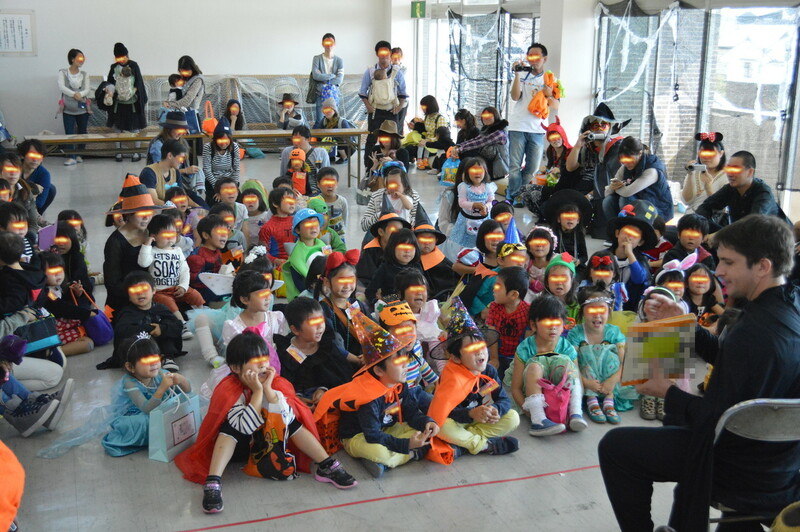 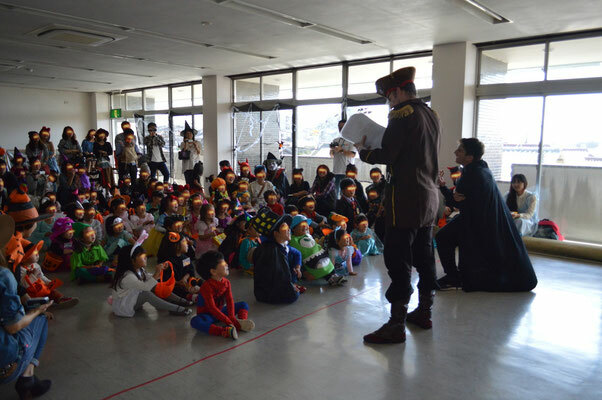 We also went out and did some Trick or Treating, and read a few stories. 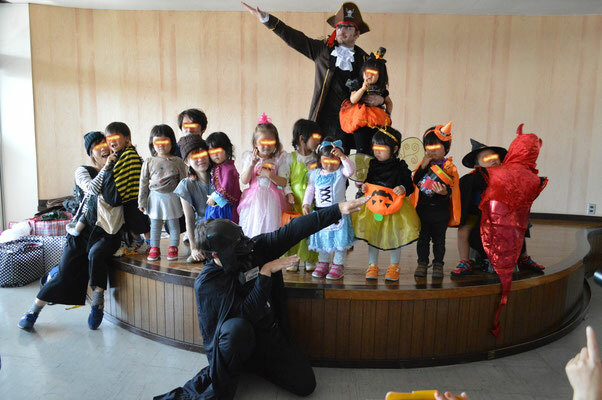 During the party Colin and my self ended up doing some improvised comedy which made the parents and kids laugh which was good..
Now that Halloween is over we now only have to get ready for our Christmas Party in December..